With high-quality products and customer satisfaction as priorities, Acme Electric has stayed an industry leader in the transformer industry for almost 100 years. 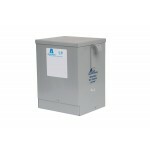 Their transformers are dependable and typically come with a completely enclosed construction, for a fast installation. 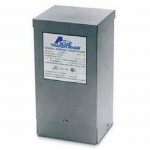 They're well-made and are some of the most cost-effective electrical transformers on the market. 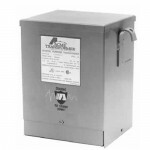 Westside Wholesale is an authorized retailer of Acme Electric transformers. 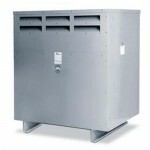 This expansive product collection includes transformers for a wide-range of applications. 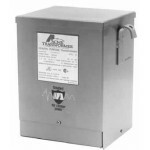 From low voltage lighting and appliance transformers to ones for more specific uses like harmonic mitigation and dry-type distribution and much more, the types of transformers here at Westside Wholesale are diverse. We are confident we have an Acme transformer for your electrical system needs, whether for commercial power distribution, niche industrial use, or even home landscape applications. 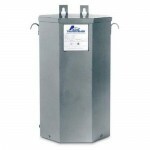 Acme electronic transformers are made with the contractor and safety in mind. They are built to comply with and even exceed many of the most important standards set by UL, CSA CE, NEMA, ANSI, and IEEE. Plus, Acme Electric is ISO 9000 certified, which guarantees that the company meets regulatory standards and the needs of their customer base. When looking for your Acme electric transformer, be sure to check the compatibility to your system. These products are designed to handle specific voltages and wattages and many are created with a specific task in mind. They feature different mounting types and can help protect your vital equipment from electrical damage. If you have any questions about or want to place an order for Acme Electric electrical transformers, contact Westside Wholesale.